Some companies are surprised to hear that more Americans switch jobs around 12 times by the time they reach age 48. In fact, IT professionals only stay in a position for an average of 16.8 months. But what is it that actually causes an employee to stay or go? Here are a few of the reasons your staff may be heading out the door and what you can do about it. Even though money isn’t everything, the opportunity to receive higher pay does encourage some workers to consider other employment options. This is especially true if they are being considered for new roles, as symbolic changes in job title alone aren’t sufficient for improving retention. While raises don’t have to be awarded without justification, it is critical your company keeps salaries in line with what is being offered by the competition. Otherwise, your best talent may be lured away by promises of more money. Employees today are putting more value on corporate culture. Having opportunities to learn and grow, the ability to stay engaged on the job, working for a mission they can get behind and ample recognition can all encourage workers to stay with their current business. Similarly, organizations that fall short in these areas may suffer from retention issues. A company’s culture is often developed over time, and it can be hard to define. However, any business can improve with the proper effort. Begin by defining your core values and help workers see how their contributions help more than just the bottom line. Then, support professional development amongst your staff and make sure that appreciation for a job well done is part of the norm. Just as it is important for your company’s culture to offer opportunities to develop professional, it is also vital to show a clear path for career progression. If a top employee feels like they have hit a dead end with your organization, they will look elsewhere to meet their goals. Ideally, businesses should look for chances to promote from within, especially if the proper skill set is already represented in a member of your team. Additionally, help your staff understand what they need to do to be considered promotable and work with them to facilitate any skill building or experience-based opportunities that are required to help them move forward. By supporting their career progression and defining what it takes to get ahead, your strongest workers will have a system to navigate to reach their career objectives. Not only will this help keep them engaged with your business, but it can also build your reputation as an ideal employer in the area, making future recruitment efforts easier. 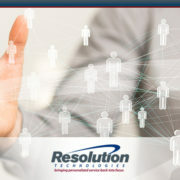 Are you looking for top IT talent? 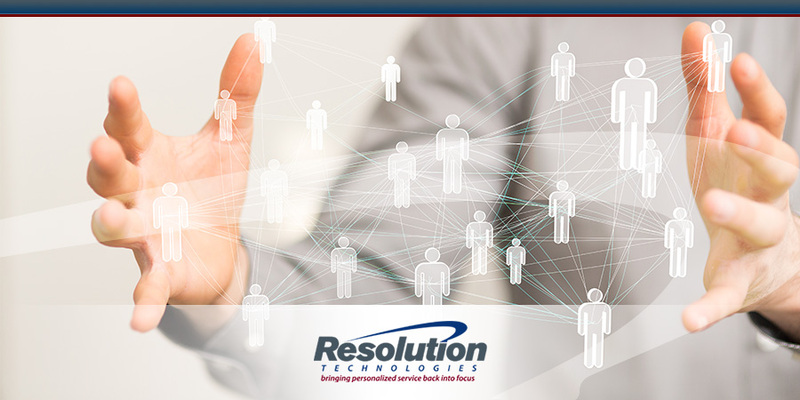 If you are looking for candidates to fill vacant positions, the professionals at Resolution Technologies can connect you with local job seekers with the right skills, education, and experience. Contact us to discuss your hiring needs today.